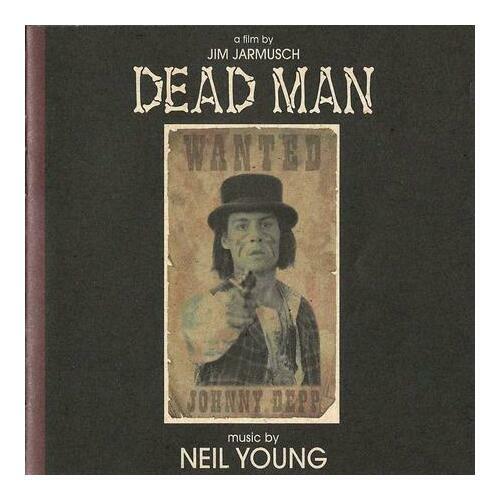 Now officially re-issued on vinyl by Vapor, Neil Young's surreal and raw soundtrack features instrumental music performed solo by Young on electric guitar. Instead of composing in advance of recording, he improvised and recorded live to a rough cut of the film while watching it alone over three separate viewings. 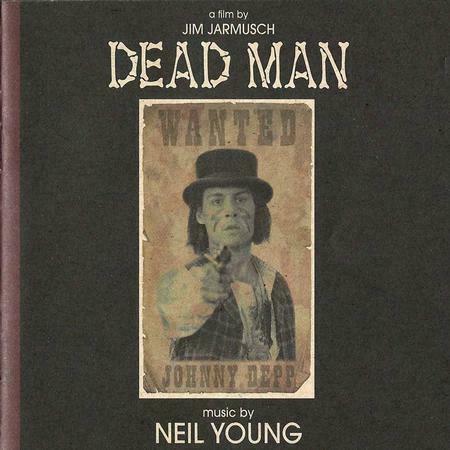 Jarmusch has said that the psychedelic instrumental passages in Neil Young’s Crazy Horse project provided inspiration when writing Dead Man, his 1995 western starring Johnny Depp.